Mark Turnbull – Host of Aging in Portland Radio Program (and graduate of Caregiver Training Institute.) 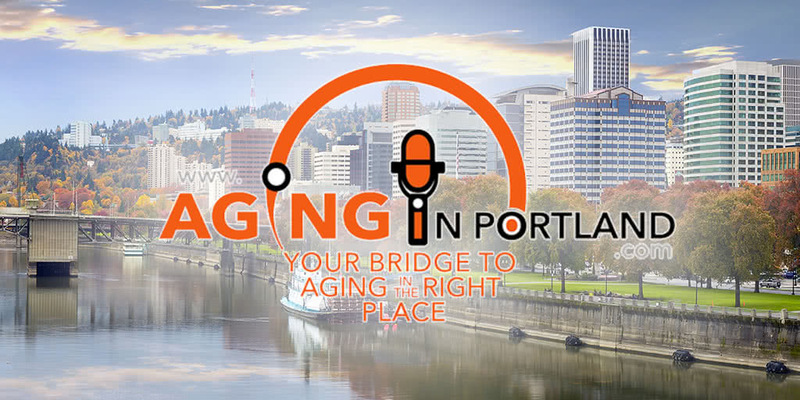 Aging in Portland is Portland’s only radio broadcast devoted to the Proactive Aging Process. In his interview with Caregiver Training Institutes founder, Julie Bucher, Mark referred to Julie as the Keeper of the well–“that person who makes sure the waters are pure”–referring to the process of preparing people for the profession of caregiver who then aid with the health and wellbeing of senior citizens. This podcast was originally aired on AgingInPortland.com on September 23, 2017. Here is the podcast in its’ entirety.